Meet Suki, she has been with us since May this year, doing a perfect job bringing up her 2 babies and now it is her turn to find her forever home. Suzi is completely housetrained, enjoys the company of other cats and human laps.. She is still very much a kitten at heart and deserves some pampering. 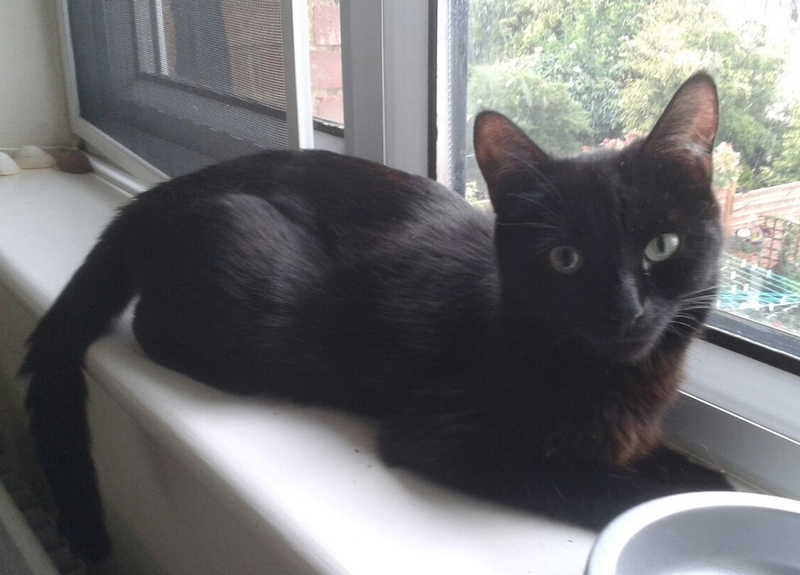 Suki will be neutered, microchipped and fully vaccinated. If you would like to meet this beautiful lady please give us a call.